Wood-Mode and Brookhaven design themes offer a diverse collection of styles inspired by classical motifs from around the world as well as our own national heritage. Our ever-evolving selection of door styles, fine furniture-quality finishes and creative custom design elements offer you the freedom and flexibility to create a truly personalized kitchen. Whether you prefer a fresh contemporary style, an inspired interpretation of classic French country, or an updated adaptation of Shaker simplicity, Wood-Mode’s fashion-forward cabinetry designs give you the versatility to get the look you love custom tailored to fit your home and your lifestyle. American architecture is as diverse as its landscape, and in less than 250 years, our culture has produced a wealth of design styles. Wood-Mode American kitchens draw their inspiration from across the country and across history. 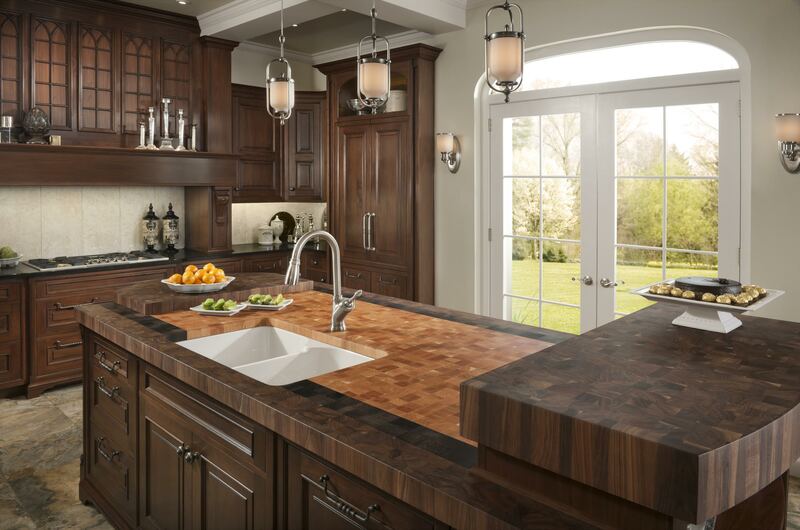 Share your favorites with your designer to create your own all-American Wood-Mode kitchen. 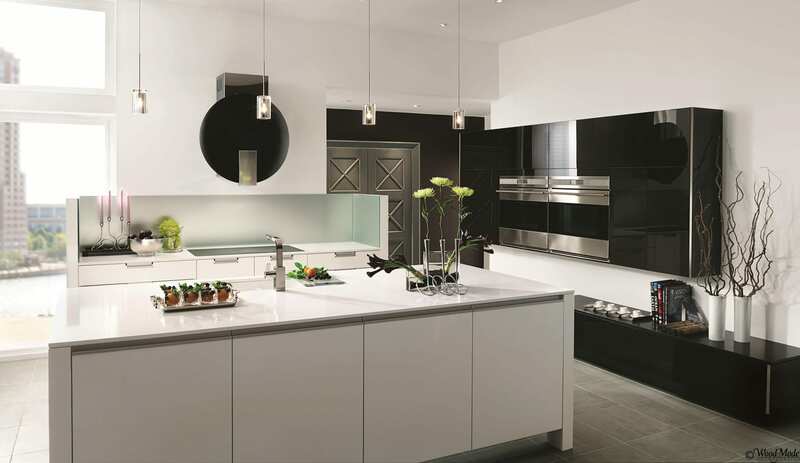 The look of contemporary kitchen cabinets has moved beyond the sharp-edged sterility once associated with modern design. Clean lines and minimal embellishment are still the hallmarks of these new softer, more transitional contemporary styles. Get inspired by these contemporary cabinets looks, then visit a Wood-Mode dealer to achieve yours. Continental Europe has always been a source of inspiration for designs that stand the test of time. 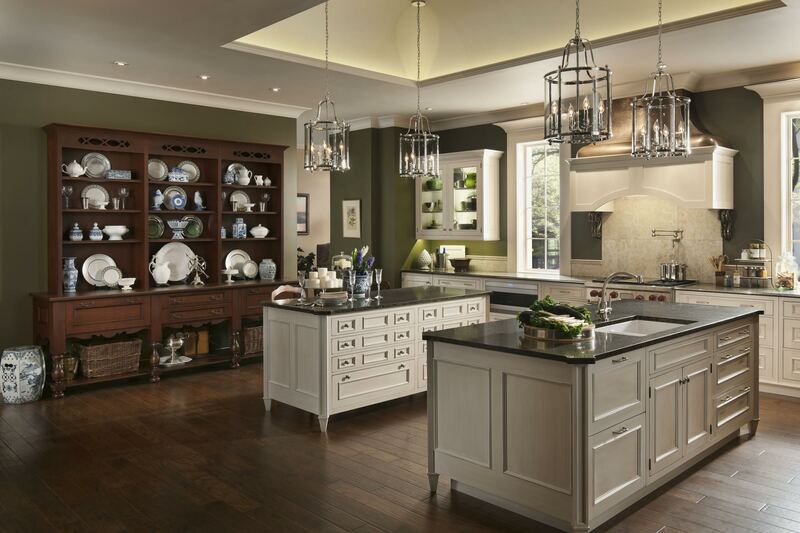 Whether it is the ornate elegance of Old World cabinetry or the casual warmth of French and English country kitchens, Wood-Mode trained designers and master woodworkers work together to bring continental style to life.